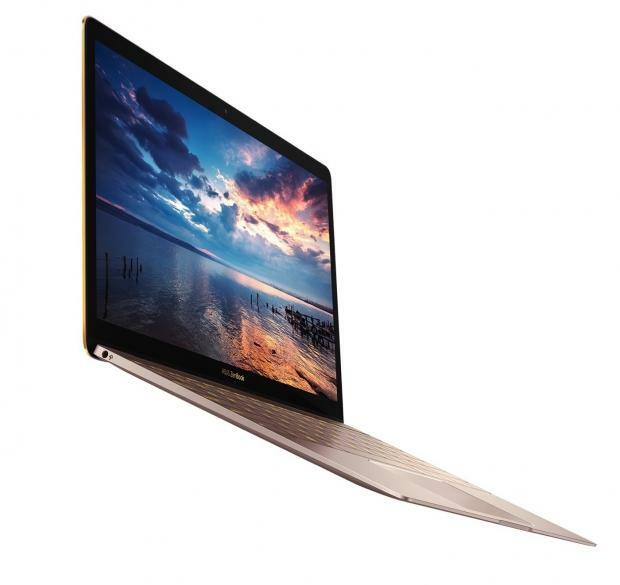 ASUS ZenBook 3 was officially announced at Computex 2016 and with this announcement, the extremely thin notebook became a noteworthy rival of Apple’s 12-inch MacBook in several ways. 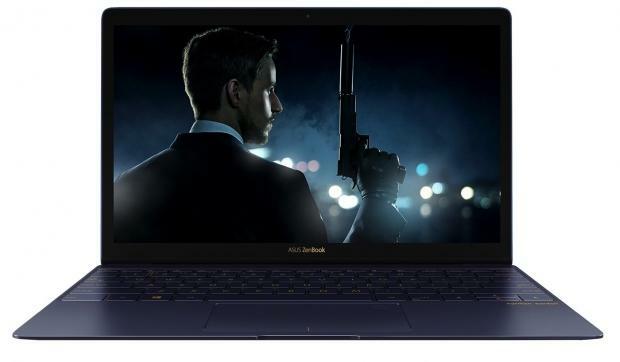 First off, one of the most remarkable things about ASUS ZenBook 3 is that despite its thin frame, the highest model is able to fit in an Intel Core i7 processor. No, that is not a Core m7 processor which is present inside the MacBook, but a Core i7 chip, belonging to Intel’s Kaby Lake architecture, which is superior to the Skylake architecture present in the MacBook. The highest configured model not only features a Core i7 processor, but 16GB of LPDDR4 RAM and 1TB of PCIe SSD, which is superior to SATA based SSDs. If you are such a consumer who has had terrible experience with dropping phones, the Gorilla Glass 4 present on the display will add more comfort to your purchase, because these things definitely don’t come cheap. Because USB-C ports are able to deliver up to a 100 watts of power, ASUS claims that its ZenBook 3’s battery can be charged from 0-60 percent in just 49 minutes, as well as provide up to 9 hours of typical battery life. In case you were wondering, ASUS ZenBook 3 is definitely thin, but not thin enough to escape ASUS’s design expertise. This is because the notebook features the world’s slimmest fan inside a notebook and it features a thickness of just 3mm to remove all of that heat. Not only this, but security is great because ASUS ZenBook 3 features fingerprint sensor as well as support for Windows Hello (yes, the ultra-slim notebook is running Windows 10). For its price, ASUS ZenBook 3 is cheaper than the starting model of the 12-inch MacBook, which retails for $1,299.